Scalp That Stock is a website aimed towards profiting on intra-day and short-term trading opportunities on volatile stocks and EFTs with tight spreads and high daily volume. Featuring daily videos on popular stock and EFTs highlighting intra-day trading levels scalping strategies and price targets. Alongside links to daily stock picks, trading education, algorithm-based stock scans, earnings reports and market news. Colin Macleod has been actively involved in the North American and Asian Financial Markets since 2011. 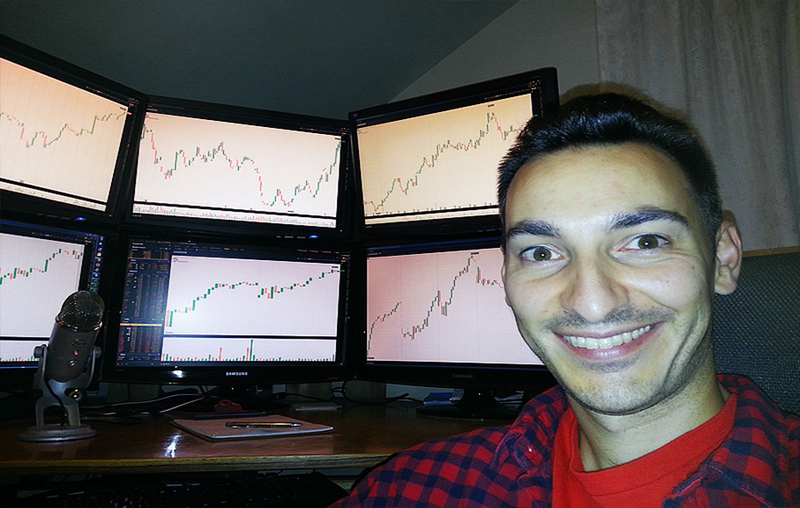 He strongly believes that the true key to trading success comes from a top down approach, constant research, and the ability to control your emotions as you enter and exit your trades. He also stresses the importance of consistently following your trading plan with daily targets and long term goals to continuously grow and compound your portfolio. 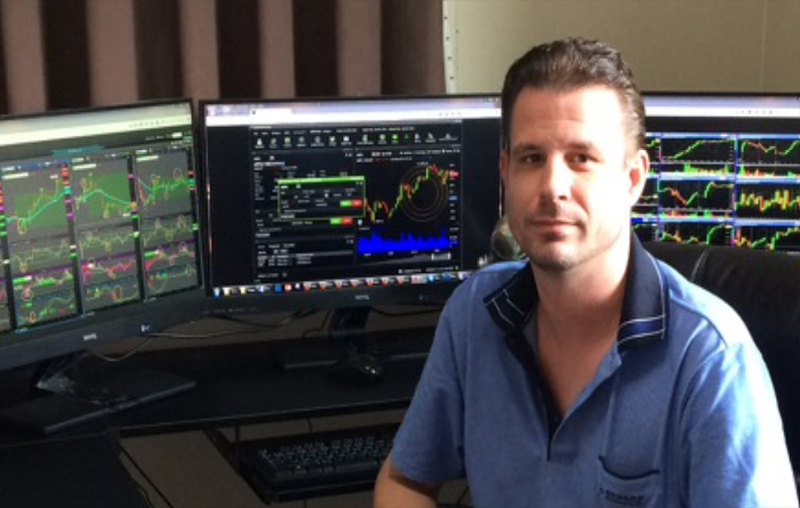 Cristopher Harrie is an experienced day, swing, and options trader with over 8 years of trading experience. After the 2008-2009 financial crisis, he dedicated himself to learning technical analysis. With experience trading his own accounts, proprietary trading, and various trading groups, he has put together knowledge gained from formal trading education with countless seminars, trading groups, and personal trading experience in order to develop an objective, consistently profitable trading style.